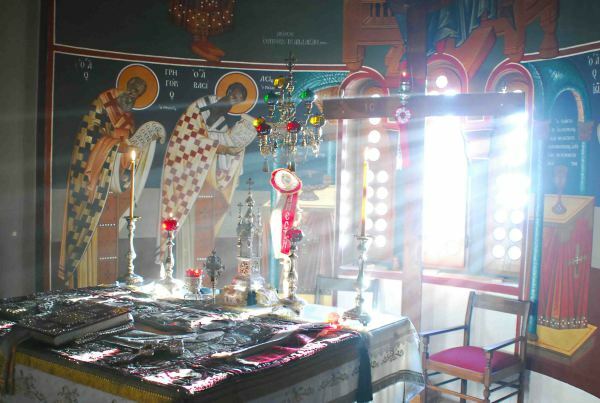 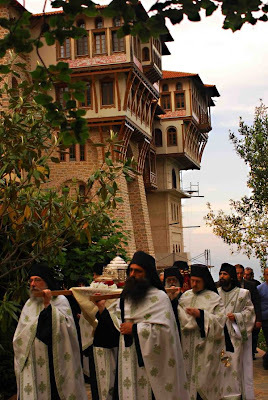 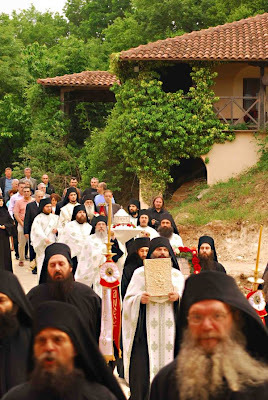 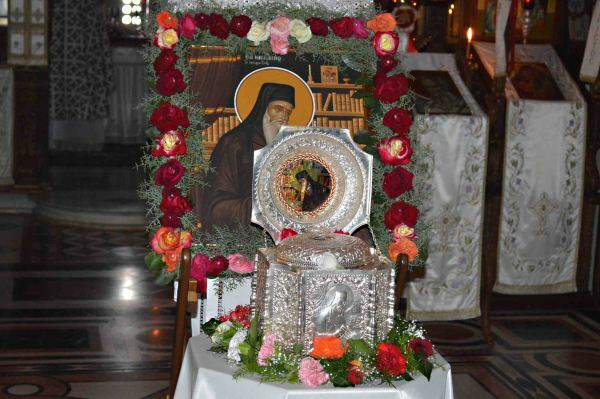 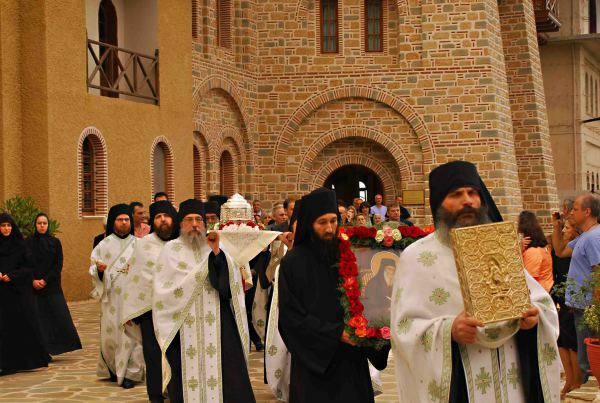 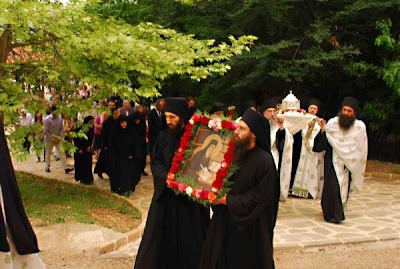 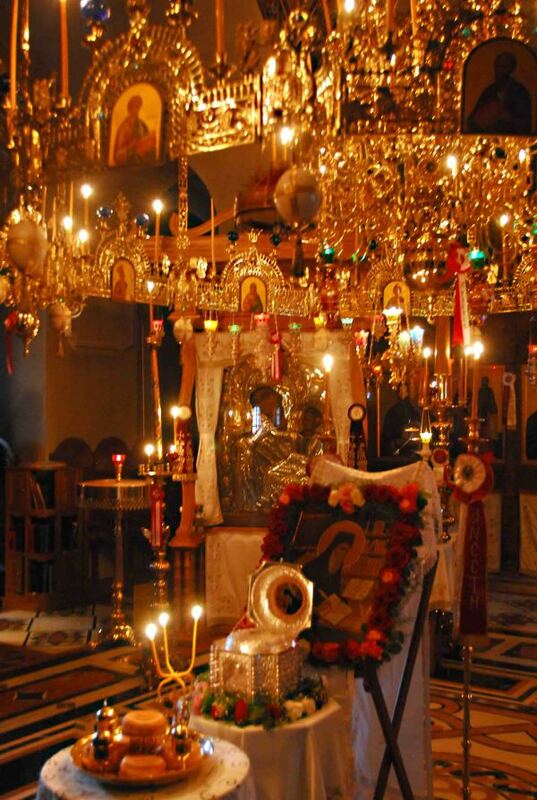 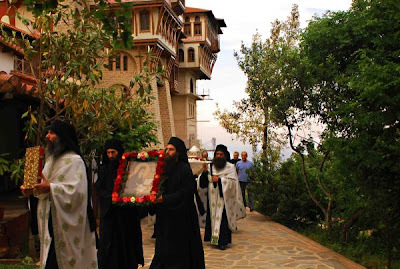 In the Holy Coenobium of Saint Nikodemos the Hagiorite of Pentalofos in Goumenissa, a Metochion of Simonopetra Monastery, was celebrated for the third year in a row the miraculous finding and return of the sacred relic of St. Nikodemos the Hagiorite after it had been stolen. 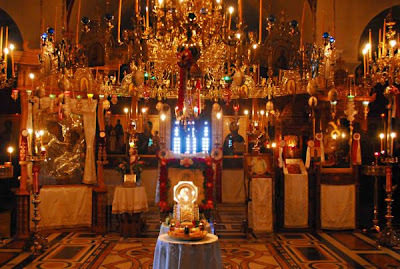 This is celebrated annually on the Sunday of Saint Thomas. 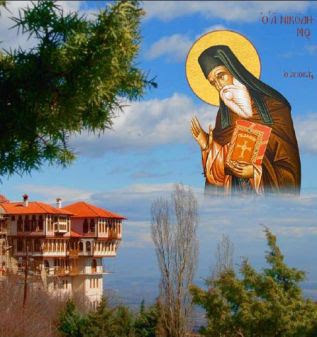 Four times St. Nikodemos appeared alive to the sacriligious thief, gently prompting him to repentance, saying to him the following: "Please, my child, take me to my home from where you took me, you have afflicted me enough!" 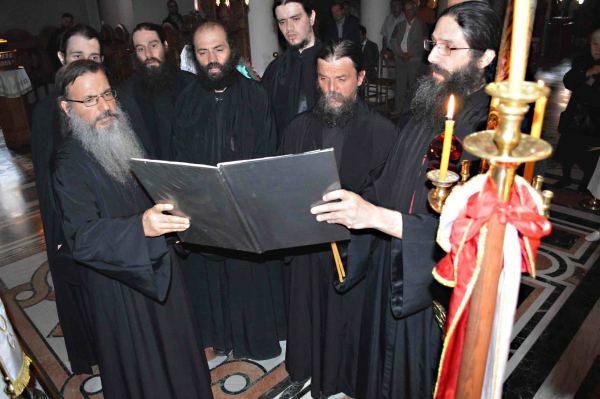 This is exactly what the Police wrote in their report. A great number of faithful and dignitaries attended this celebration.